We're happy to announce some upcoming floral design classes. Our classes are held at our Depew location. Attendance is limited, so be sure to get your ticket early! Please check back soon for new classes!! Check out our Weekly Specials! Elaine's Flower Shoppe has a huge assortment of all types of flowers. 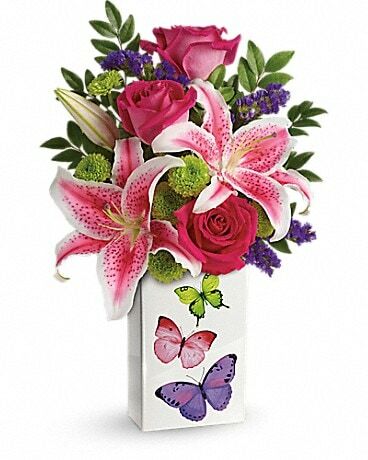 We can deliver any bouquet you choose to Depew, NY or Nationwide! Flower Variety may vary on Specials! !